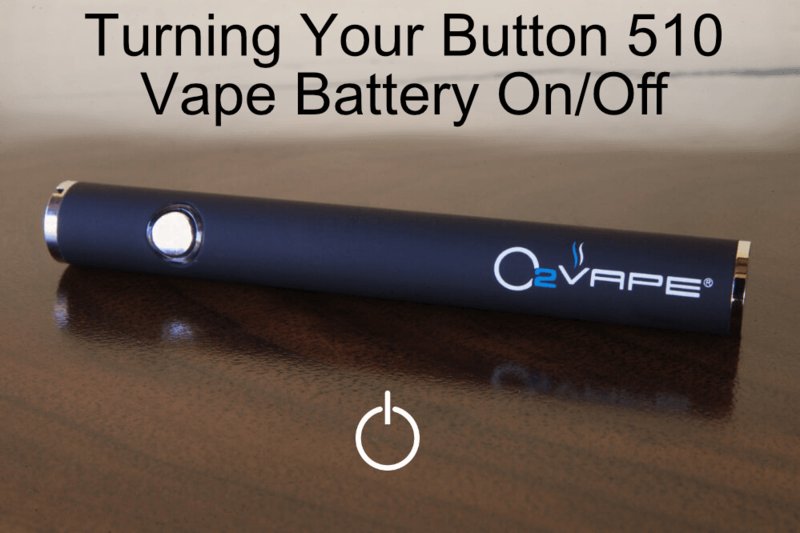 Congrats on your new O2VAPE 510 thread battery purchase! Now that you have your new battery for life, you may have some questions about how to use it… Well we want to make it as easy as possible for you so we published this informational video explaining the process of turning your battery on, activating it and turning it off when you are satisfied. It’s relatively straight forward, but don’t feel bad if you need to read on… While straight forward it may not be completely obvious. Rapidly click the button 5 times to turn the battery off. When you see the button flash 3 times it will be off. Confirm that the battery is off by holding the button. If it is off, the light will not turn on. That’s it, pretty straight forward.